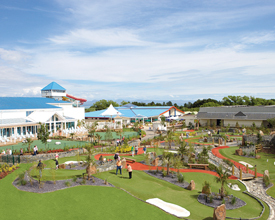 Hafan Y Mor Holiday Park (Pwllheli) - This flagship Haven Park just got even better! When looking for a Park perfect for active families, look no further. The superb Adventure Golf and thrilling large indoor pool complex makes Hafan y Mor ideal, and with everything from boating to the RopeWorks challenge there's not much more you could wish for! Greenacres Holiday Park (Porthmadog) - Greenacres boasts a great location on the southern shores of the Llyn Peninsula for both a big beach and big mountains style holiday experience. 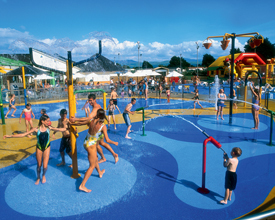 Lots of lively action and activities both on and off the Park, with direct access to the massive Black Rock Sands makes this award-winning Park the place to visit! 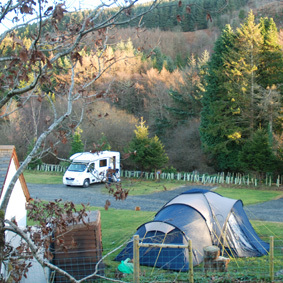 Graig Wen Touring Camp Site (Dolgellau) - Our camp site in Snowdonia National Park has been chosen to feature in the Cool Camping guides - we are in the Top 3 sites in the latest edition of Cool Camping Wales. We are proud to have won a Green Snowdonia Award for Most Sustainable Camp Site and just been featured in The Independent's Top 50 Camp sites. 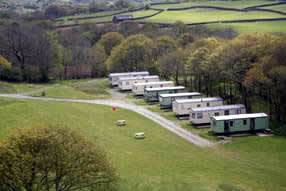 Bryn Gloch Caravan and Camping Park (Caernarfon) - Bryn Gloch is a premier award winning site within the Snowdonia National Park. It is only 2.5 miles to path up Snowdon, 7 miles from Beddgelert & Llanberis and 5 miles from castle town of Caernarfon. Lleyn peninsula and Isle of Anglesey 20 min drive. Tyn Y Mur Touring and Camping Park (Abersoch) - This superb family-only touring and camping park is situated on the hill overlooking Abersoch, North Wales, and the mountains of Cardigan Bay. With spectacular views over Abersoch and Hell's Mouth, and surrounded by farmland, Tyn-Y-Mur is the ideal location for the perfect family camping holiday. 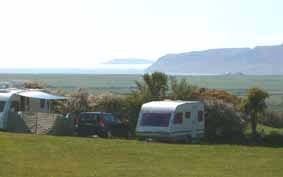 Dinas (Llanbedr) - Dinas Caravan Park has eight static caravan pitches with caravans for sale and hire and a small quiet, family friendly Campsite which allows campfires. 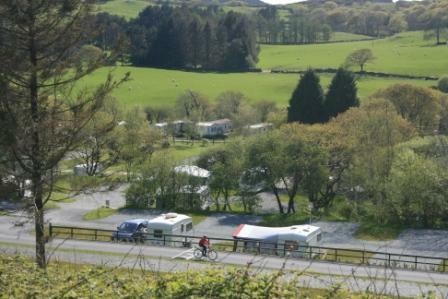 Tyddyn Llwyn Caravan Park (Porthmadog) - We are situated in a large area of partially wooded countryside, nestled in a secluded location at the foot of Moel-y-Gest mountain. 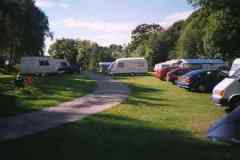 The privately owned park extends to some 53 acres in total, 18 acres of which are used as a touring and static caravan park. Cwm Cadnant Valley (Caernarfon) - Cwm Cadnant Valley is a family park set in the small valley of the River Cadnant, a gentle running stream that once fed the moat of the nearby magnificent Caernarfon Castle. The location provides a quiet haven within a ten-minute walk of Caernarfon town centre.